Does your shampoo have your name on it?! I don't think so....My shampoo has my name on it and it leaves my hair softer and more volume filled than ever! These bottles of magic are called Function Of Beauty. It is an incredible company that uses science to determine what is best for each clients hair. I was able to completely customize my shampoo and conditioner by telling them all about my hair and what I wanted to achieve after shampooing. You start by telling them the texture of your hair and selecting your scalp moisture. Later, you pick five goals for your hair after shampooing and the color and fragrance of your shampoo and conditioner. My goals were: hydrate, color protection, fix split ends, anti-frizz and shine. I choose the color pink for both and the fragrance grapefruit hibiscius. Lets just say that I have never smelled a shampoo that smells more like that hubba bubba bubble gum we used to eat as kids....its AMAZING. I'm in love. My hair feels so moisturized and bouncy! I'm always skeptical of using new products because I am all for organics and nothing else but this brand uses no toxins, is cruelty free, paraben free, sulfate free and its made here in the US of A! I don't think there is anything better than using products that have been made right in our backyard and are completely healthy. 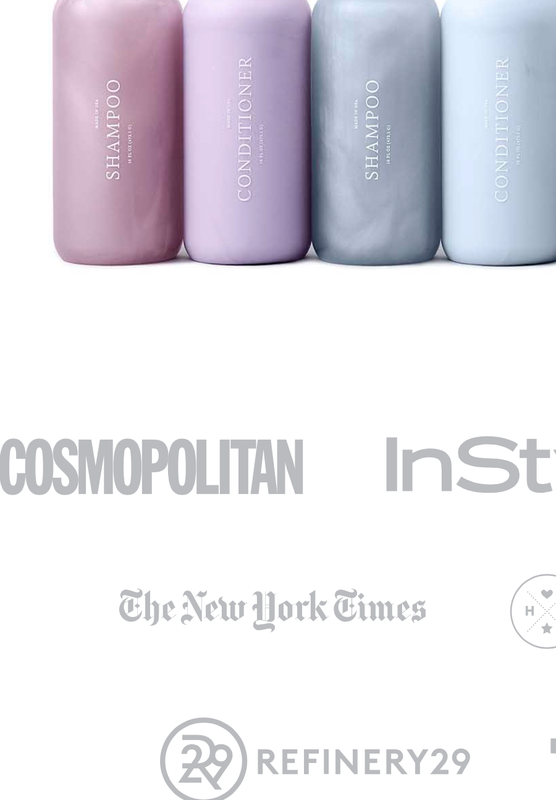 The bottles are absolutely adorable and the color I picked is so cute! Click on any of the images to be directed towards Function of Beauty Website. This was a completely honest review. I never review products that I do not love and would never recommend products that I feel do not hold up to their representation. If you have any questions please feel free to contact me at diana@dianamaliqi.com.